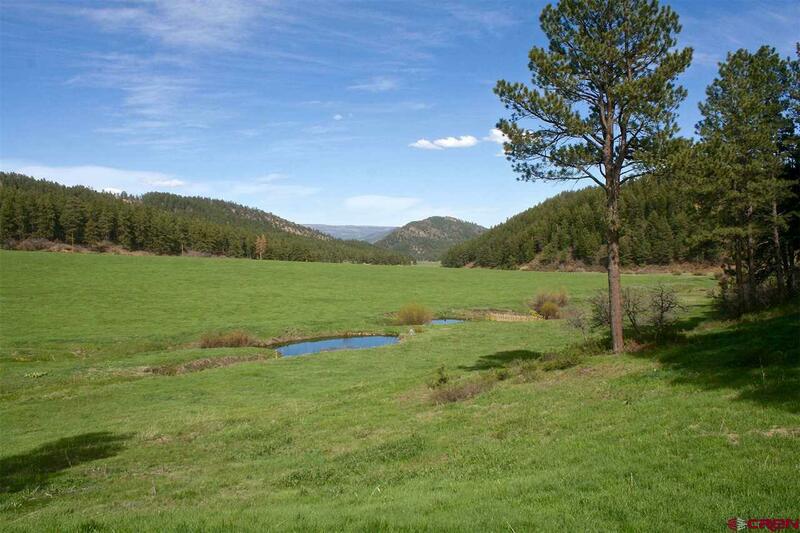 This 246 acre ranch has some of the most beautiful rolling and naturally irrigated meadows youâ€™ll find in the Pine River Valley. 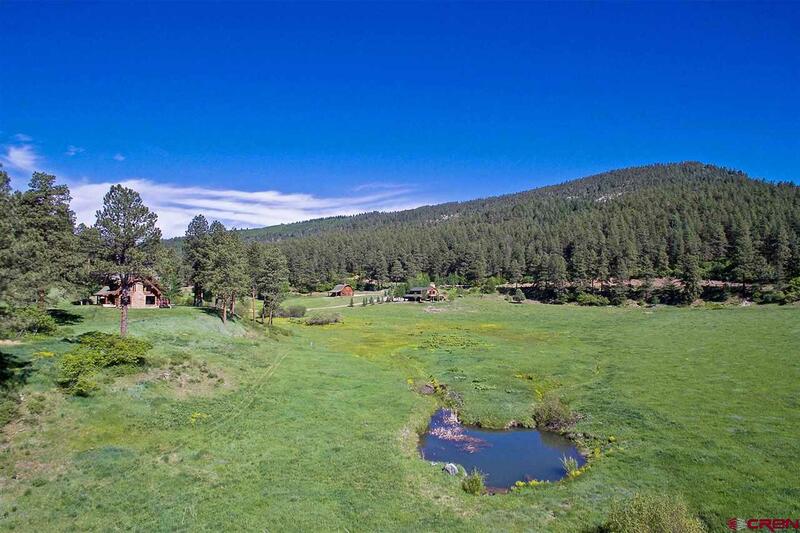 The fenced property includes several year-round ponds with water rights and ditch rights, 40 acres of organic hay, varied topography including pine forest with aspen groves, meadows and beautiful rock outcroppings. 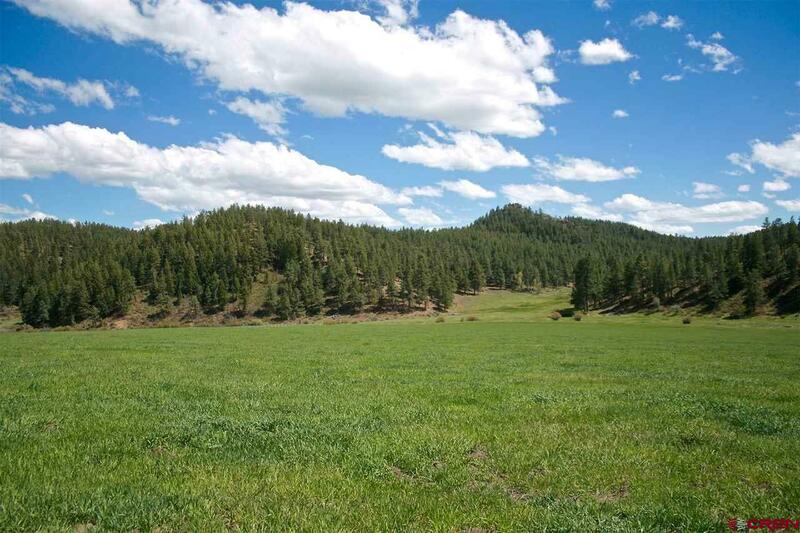 There is abundant wildlife with mule deer, elk (in the middle of the elk migration path), black bear and other small game. 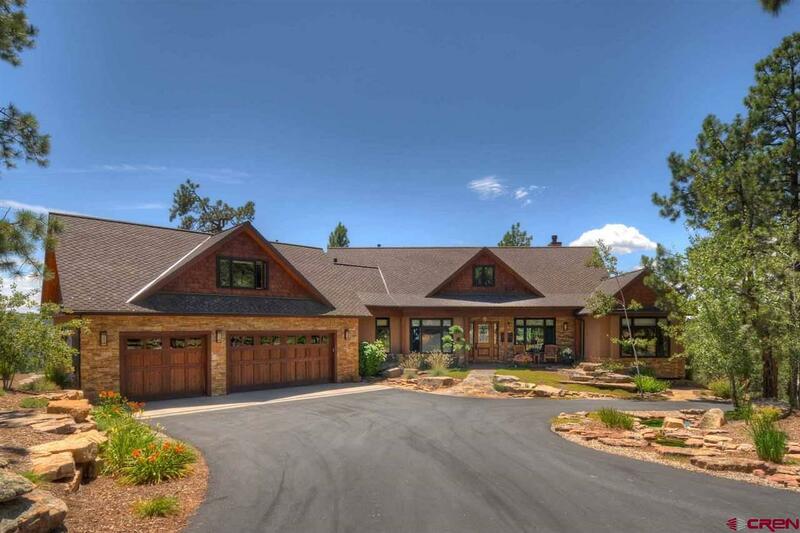 The valley views are stunning and the meticulous care of the property and improvements make it a â€œone-of-a-kindâ€ estate and most welcoming environment. 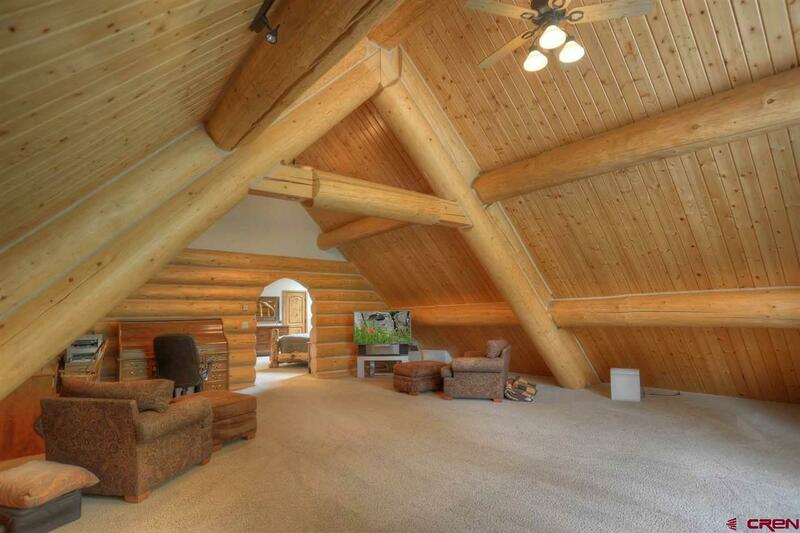 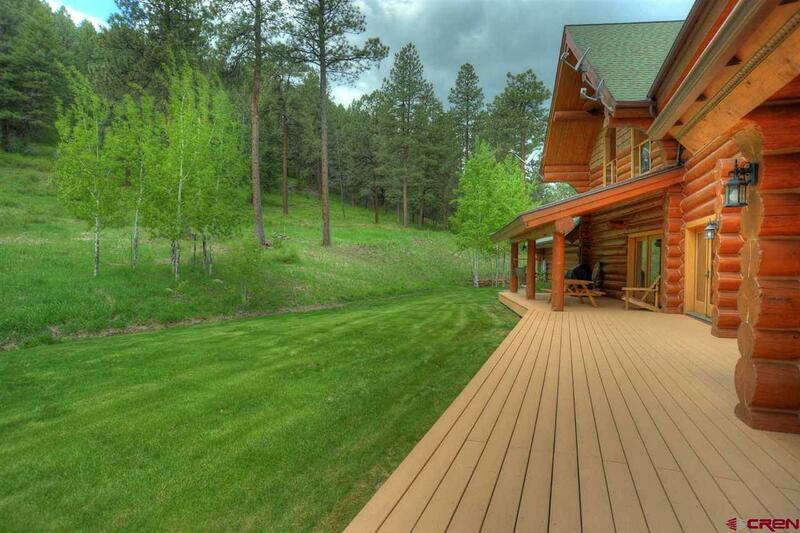 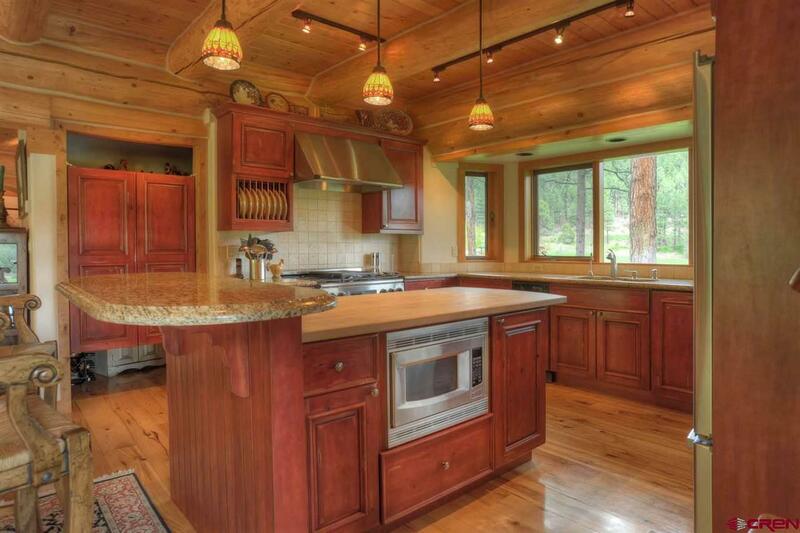 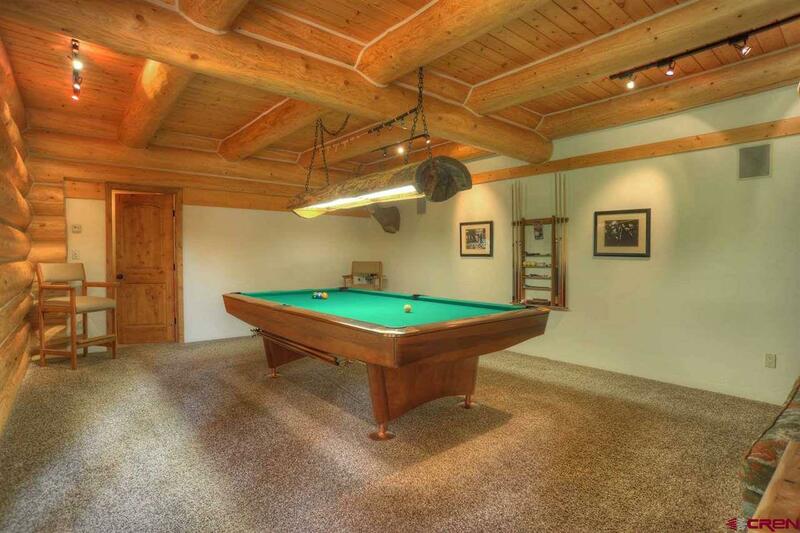 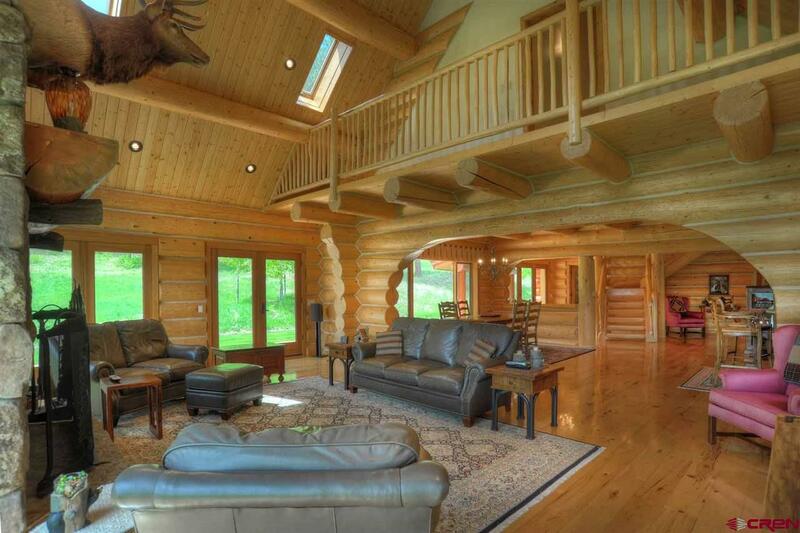 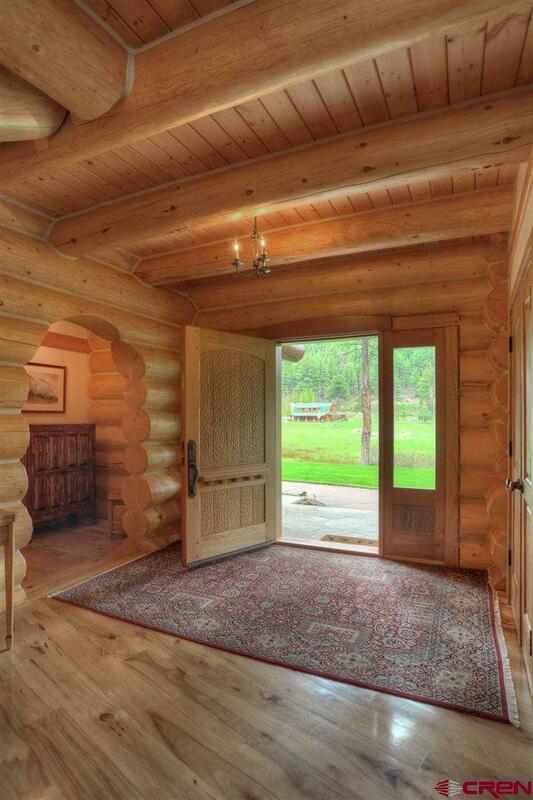 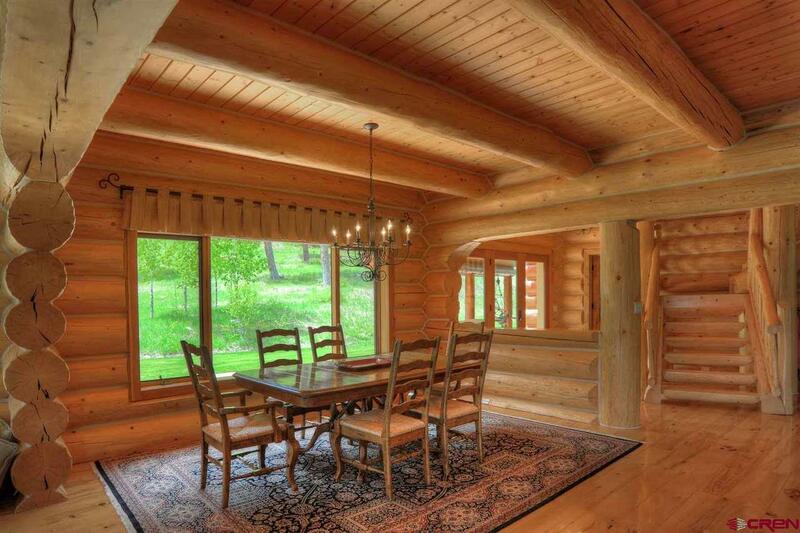 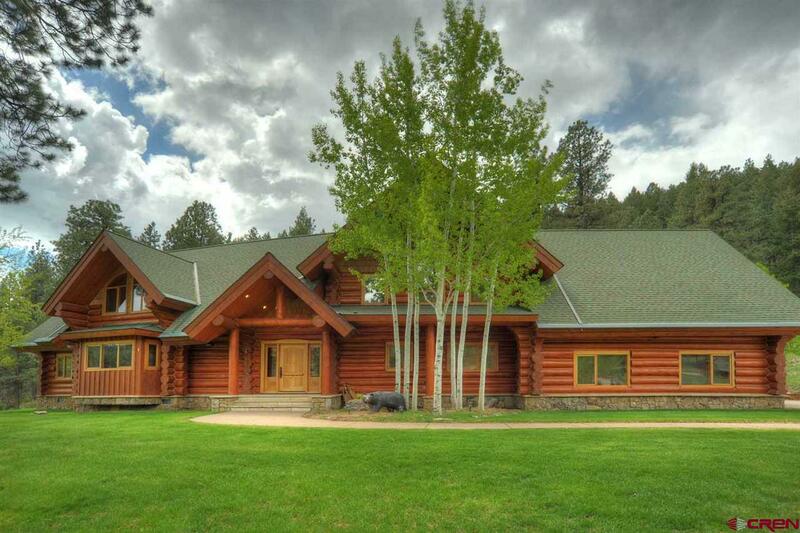 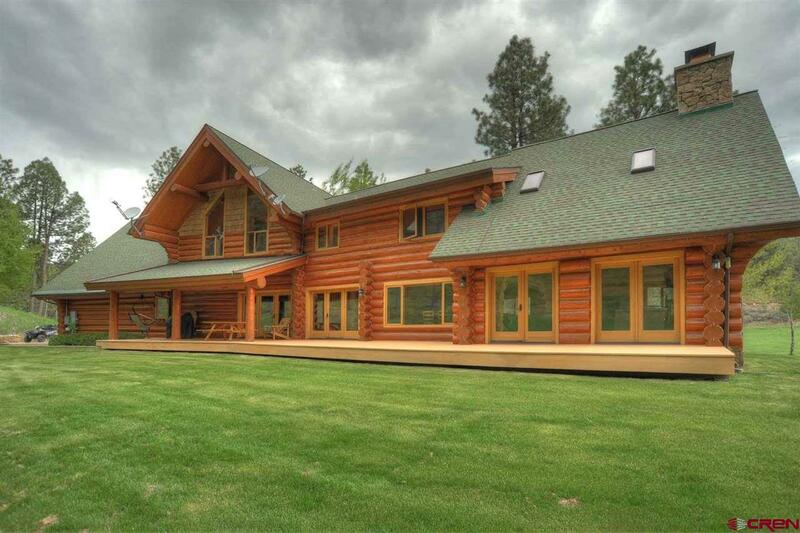 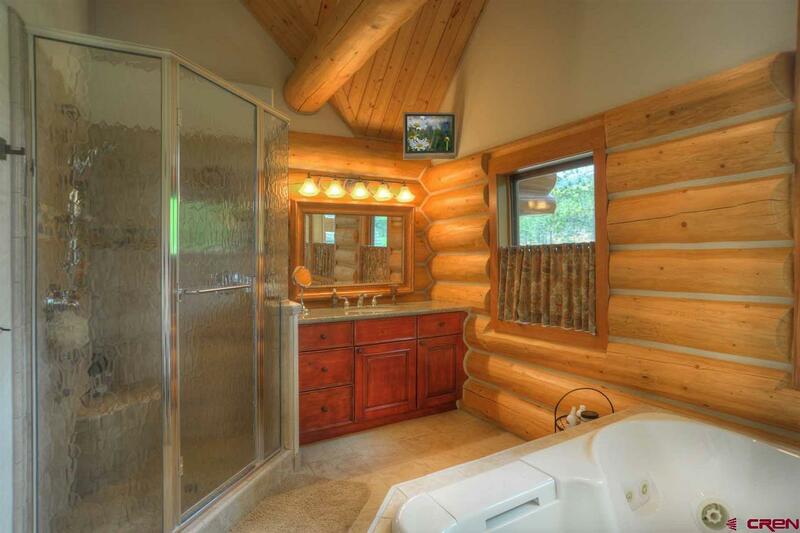 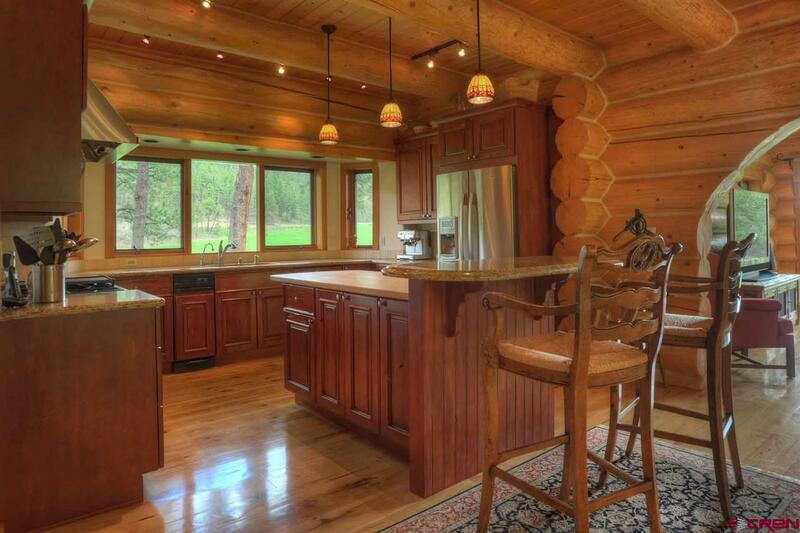 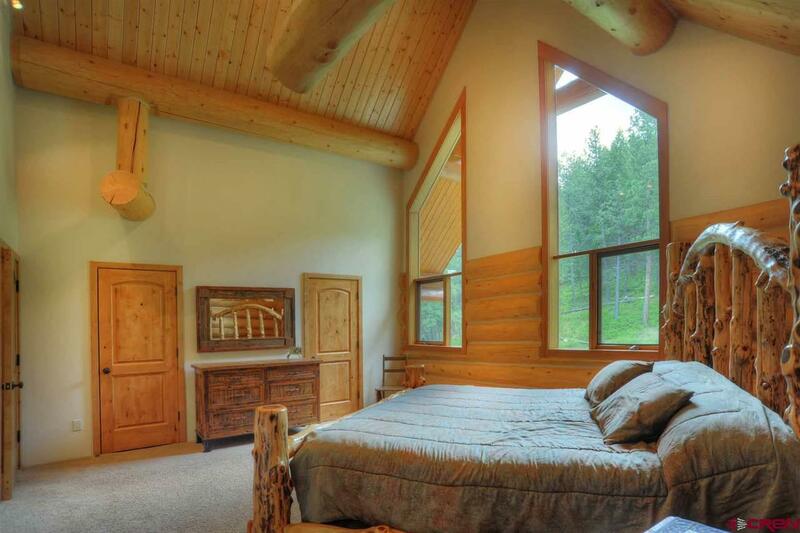 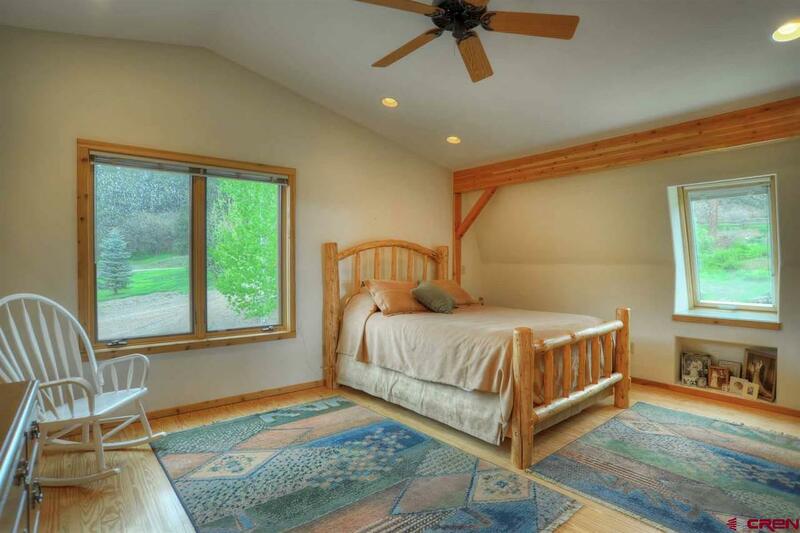 The property features a beautifully constructed 4,476 SF custom log, 3 bedroom and 3.5 bath main house with additional first floor optional room that may be used as first floor master bedroom, office, or recreational room. 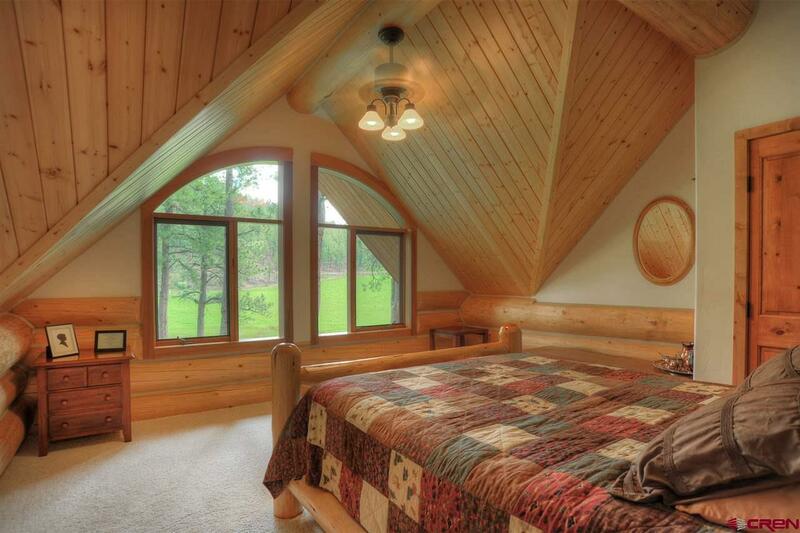 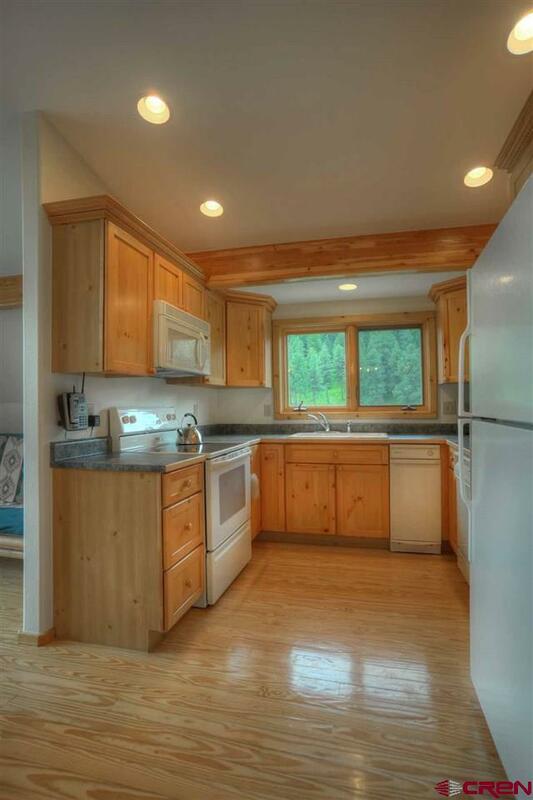 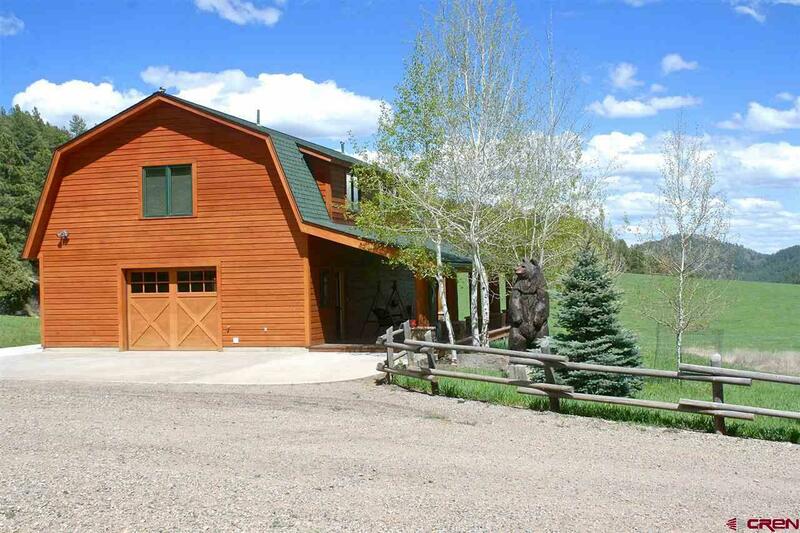 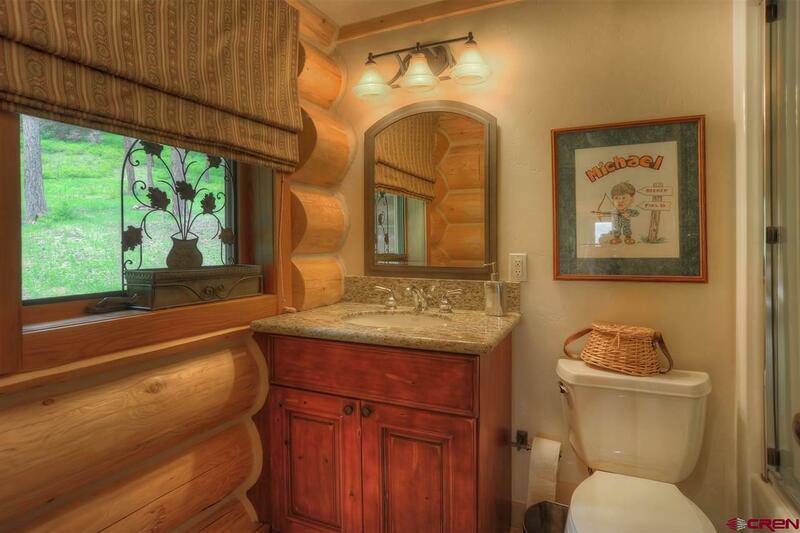 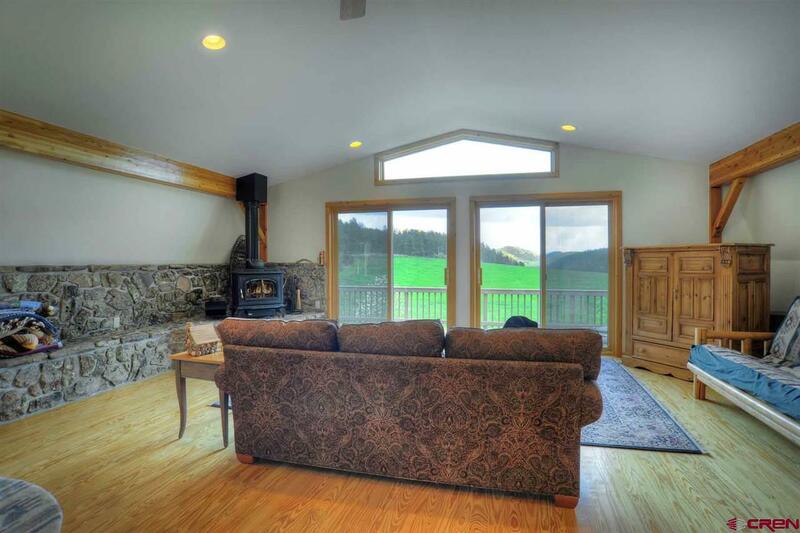 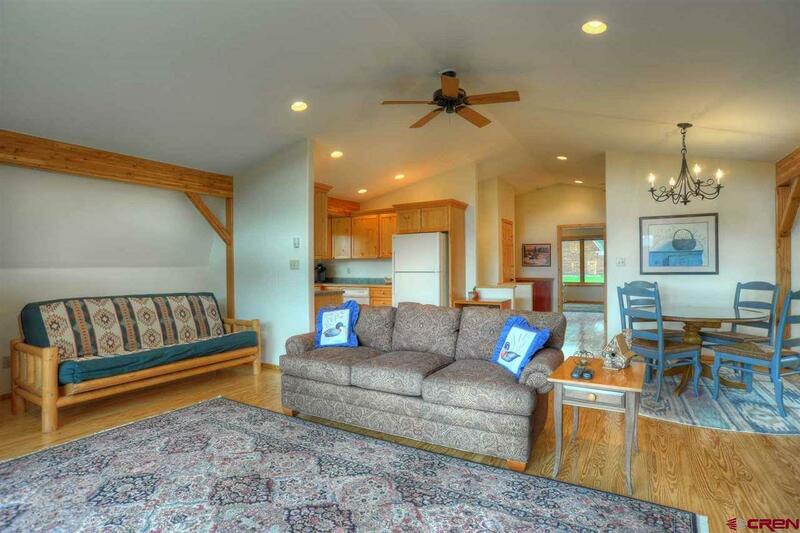 ; a 2,800 SF guesthouse with 2 bedrooms, 1.5 baths; and, a cedar horse barn with 2 stalls, workshop and hay storage. 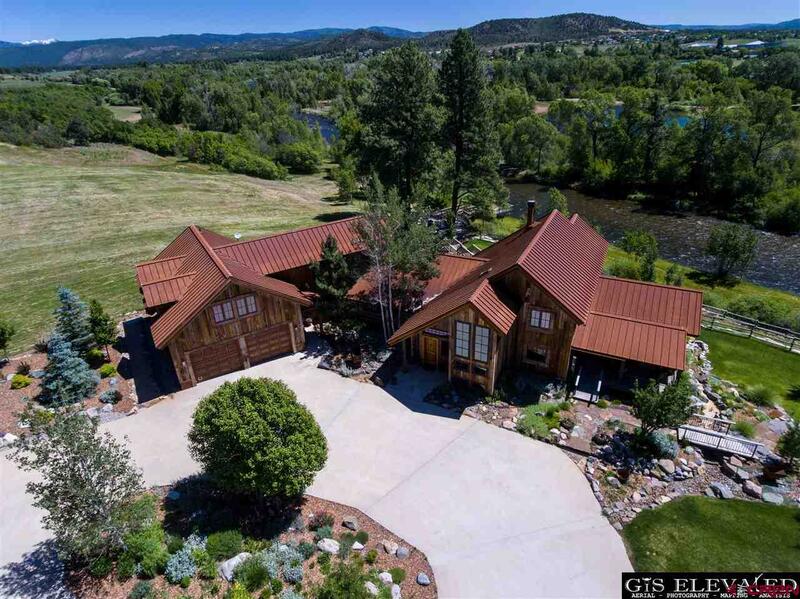 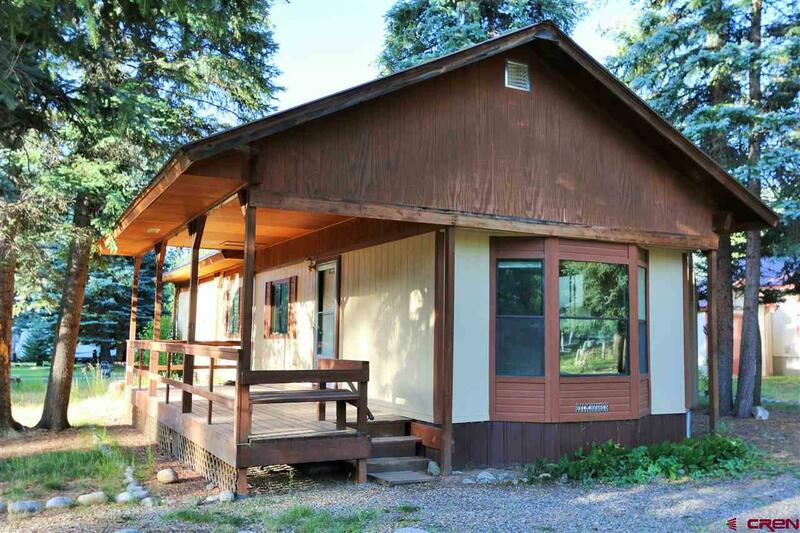 This is a serene country setting, offering great privacy and magnificent views, yet still close to historic downtown Durango and Bayfield. 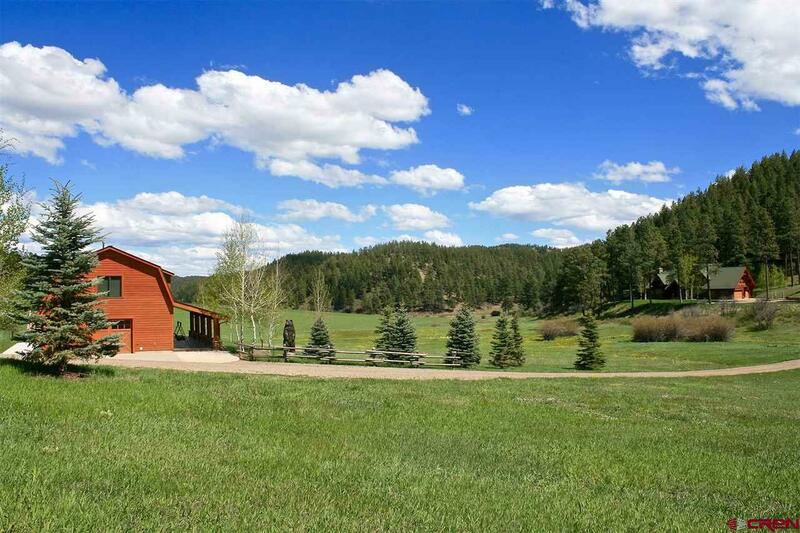 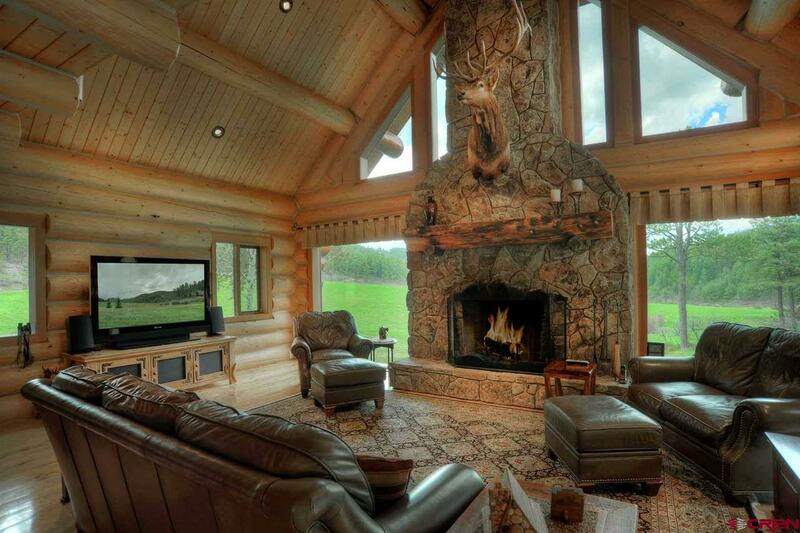 The ranch is a perfect property for horses or small cattle operation and it has great hunting opportunities. 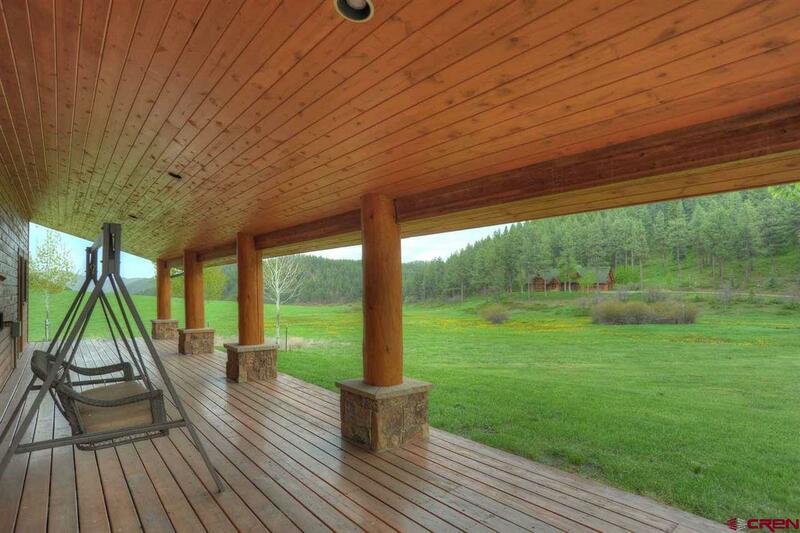 There is a 40-acre option available with all of the amenities listed for $2,349,000.